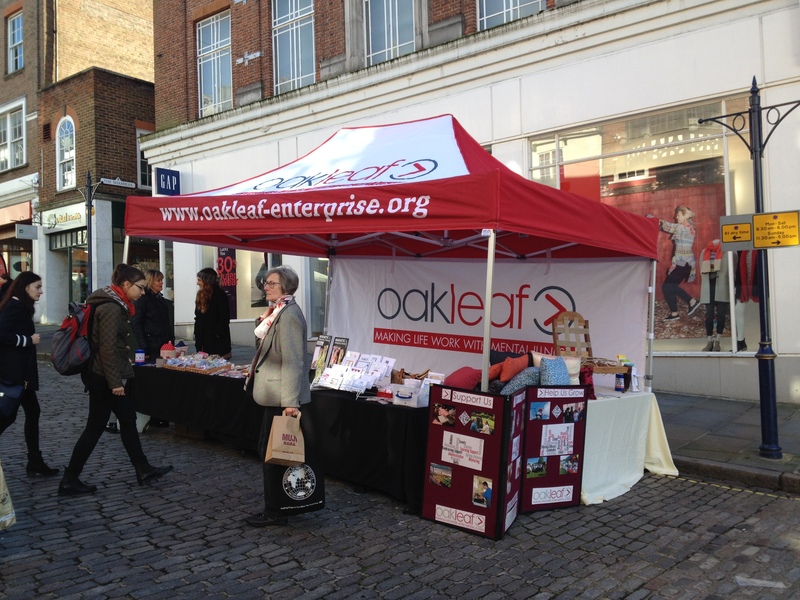 Visit us at Guildford Farmers’ Market on the first Tuesday of each month between 10:30am and 3:30pm. Our stall is located at the bottom of the High Street, outside WHSmith and Gap. We sell a variety of gifts and cards, handmade by our clients, and usually have an upholstery demonstration too.